We know how to get media to write about your craft alcohol brand. We know the reporters, what they're looking for in a story, and how to approach them. Here's a sampling of local, regional, national, and industry coverage we've secured for craft alcohol clients. 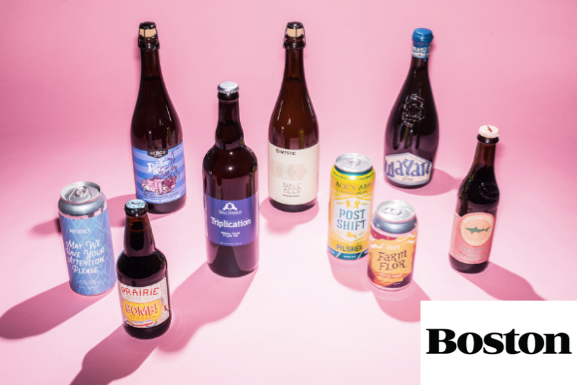 The Takeout, March 31, 2019: Ask Kate About Beer: How much head should a beer have? Hop Culture, October 30, 2018: Why Brew an Anniversary Beer? Boston Magazine, October 11, 2018: Liquid Diet: How ‘Bout Them Apples? 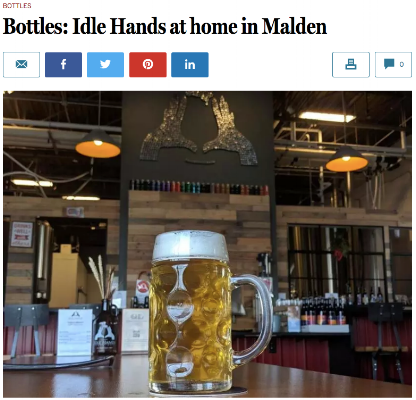 Malden Patch, April 26, 2018: The Beer of Malden? How About Edgeworth? Cider Culture, October 18, 2017: Like To Mix It Up? Try the New Cider-Grown New England Multi-Pack!